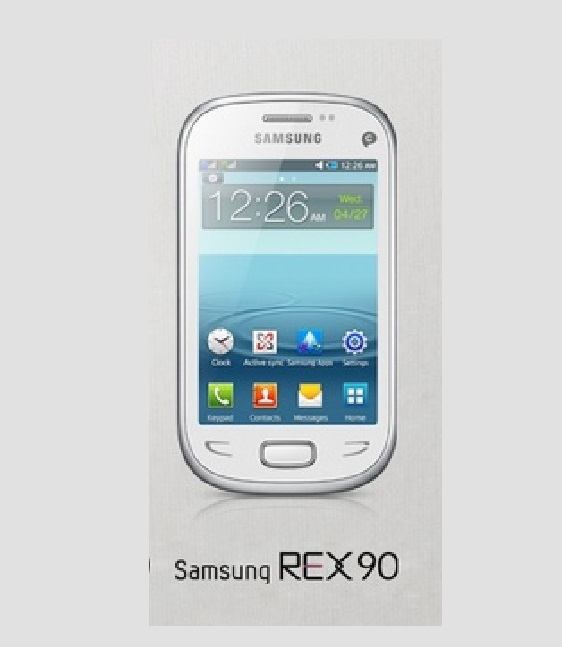 Samsung REX 90 is third phone of REX series phone and Costly phone of REX series. It has dual SIM facility which supports 2G network and has True Hot Swap Facility means there is no need of switch off the phone for changing SIM card in phone. The phone based on JAVA operating system and operating system looks match with Androids look. The phone has WI-FI, Bluetooth, Mini USB support for the connectivity. Phone does not have front camera while it has rear or primary camera of 3.2 megapixels. Phone has Opera mini browser. The phone battery has 1000 mAh capacity and gives 15 hours talktime.10 Full Version Gameloft Games comes, Twitter & Facebook Apps with phone.